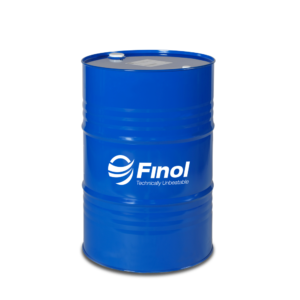 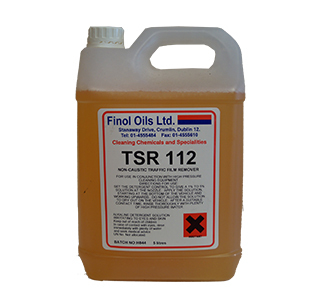 agents, sequestering agents, corrosion inhibitor and rinse aid. * For best results, dry all glass with a squeegee or leather after cleaning. 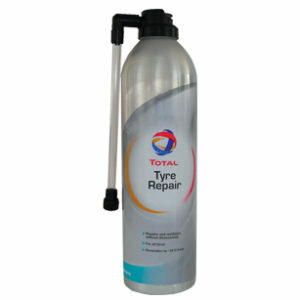 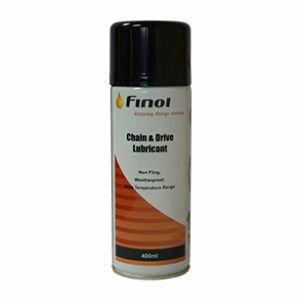 * For chassis cleaning, use at 1% through a hot water pressure cleaner at 75 to 850C.